The Forbidden City situated exactly in the heart of the municipality was home to 24 emperors of the Ming and Qing Dynasties. The construction of the grand palace started in the fourth year of Emperor Yongle of the Ming Dynasty (1406) and ended in 1420. In the ancient time, the emperor claimed to be the son of the heaven and therefore their supreme power was conferred upon them from the heaven. Their residence on the earth was built as a replica of the Purple Palace where the God lived in the Heaven. 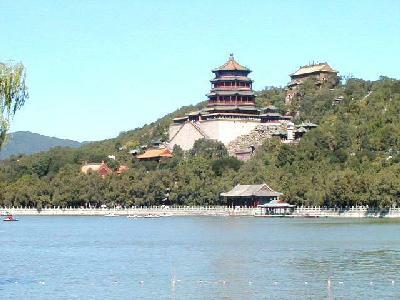 Such divine place was certain forbidden for the ordinary people and it is why the Forbidden City is so called. The museum is a real treasures house of Chinese cultural and historical relics, recognized as one of the most important five palaces in the world (the other four are the Palace of Versailles in France, the Buckingham Palace in the UK, the White House in the US and the Kremlin in Russia). The splendid architecture of the Forbidden City represents the essence and culmination of the traditional Chinese architectural accomplishment. In 1961 the Palace Museum was listed as one of the important historical monuments under the special preservation by the Chinese central government and in 1987, it was nominated as the world cultural heritage by the UNESCO. The Forbidden City is the best preserved imperial palace in China and the largest ancient palatial structure in the world. 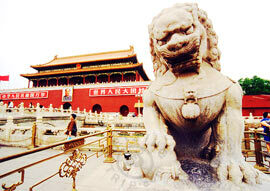 The Forbidden City covers an area of about 72 hectares with a total floor space of approximately 150, 000 square meters. 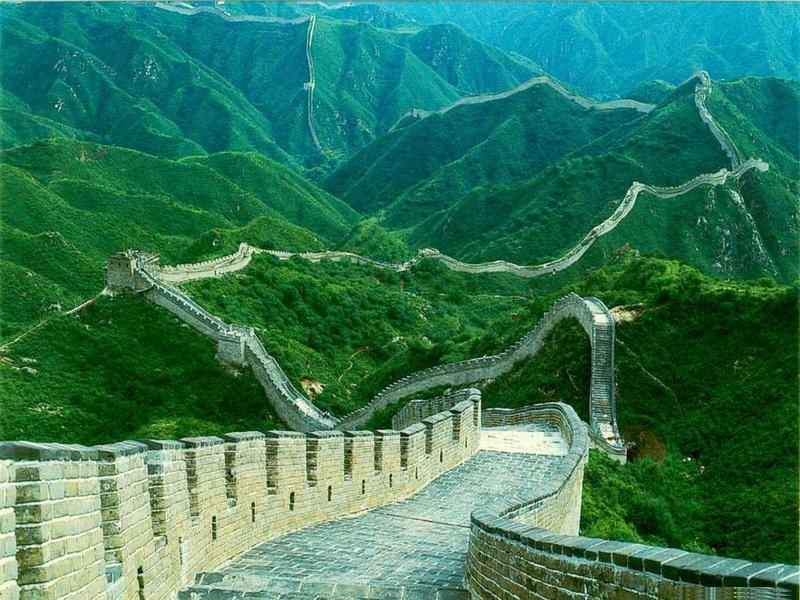 It consists of 90 palaces and courtyards, 980 buildings and 8,704 rooms. 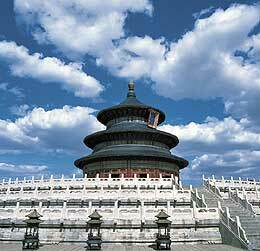 To represent the supreme power of the emperor from the God and the place where the he lived being the center of the world, all the gates, palace and other structures of the Forbidden City were arranged on both sides of the south-north central axis. 1. At Meridian Gate, visitors can rent a walkman guide in different languages that introduces the history and architecture of the palace. The tape and player should be returned at the north gate of the Palace Museum upon exiting. 2. 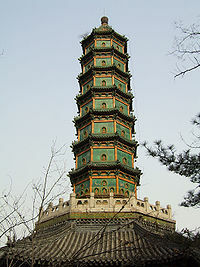 Don't forget to visit the Jingshan (Coal Hill) Park, opposite to the palace's north gate. From this location can see the splendid layout of the palace. 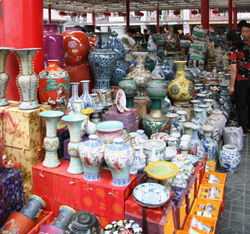 Entry ticket: 60 yuan/person (busy season), 40 yuan/person (slow season);Some of the museums have additional charges. 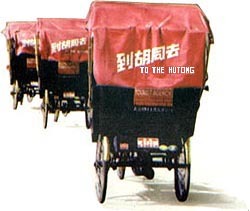 How to get there: Subways: Line 1: get down at Tian'anmen East, Loop Line: get down at Qianmen; Bus No. 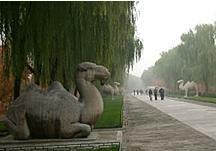 1, 4, 5, 10, 20, 22, 52, 57, 802; It is within walking distance from Wangfujing, Xidan or Qianmen.